Looking to restore your current pair of shoes or find a new pair? Pedica is part cobbler, part shoe store, and 100% the best place to find the footwear you've been looking for. 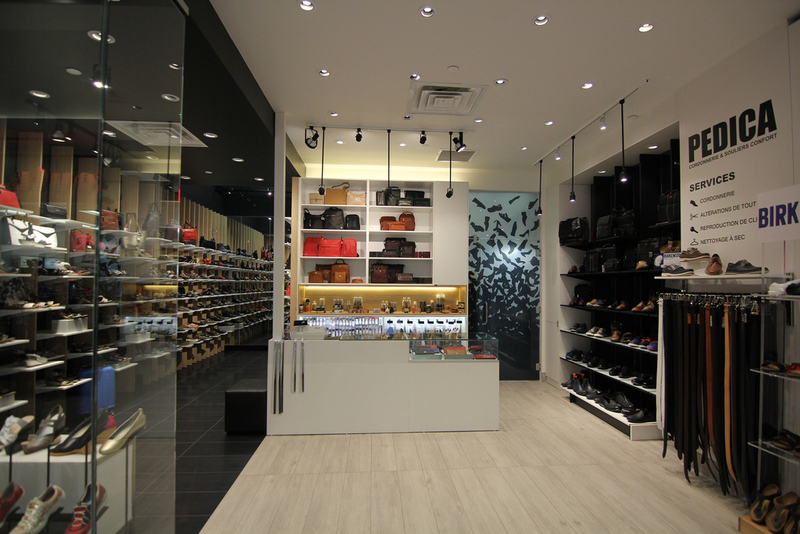 Visit Pedica today at Montreal's premier shopping destination in the East end, CF Galeries D'Anjou.